The term “fastest-growing” can be hard to precisely define. But many, including Stack Overflow, make the case that Python is the fastest-growing programming language. As a beginner, start with easy-to-learn Python, a powerful tool for building web applications or simple automation. 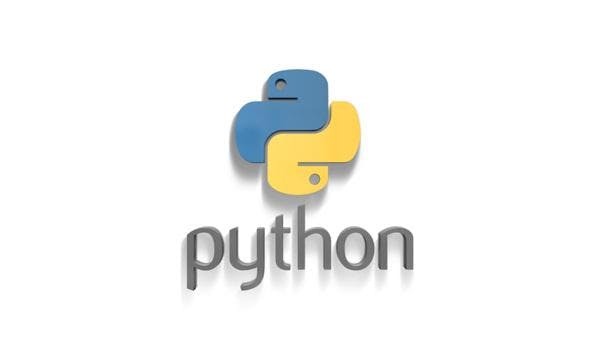 Join this Hands-On session to learn the basics of Python development. You’ll learn by doing, creating simple control code for the Raspberry Pi-based IoT Greenhouse. Basic coding will be introduced during this two session workshop, with follow-up 20Fathoms events planned in the near future. System hardware and software are provided for the introductory session, so size is limited. This is a four-hour class, scheduled over two weeks. Please attend both. For ages 16 and older. Please register in advance. In response to the emerging trends in ‘Internet of Things’, Keith has created IoT, Python, and Electronic Devices training leveraging an IoT Greenhouse model. He delivers these as experiential workshops along with Cisco’s Python and IoT curriculum. His favorite thing to make is new IoT coders and techs!